15. I am Jehovah (“The Self-Existent One”) the “Holy One” (angel; Saint) of all of you (Israel’s people; Jacob’s people)….the creator of Israel’s people….The King (Monarch; Supreme-Ruler) over all of you (every one of you). 16. Thus saith the Lord, the one who is providing a way through (to emerge triumphant-over; to survive; to get beyond) “the-Sea” (“The West”; Salt Lake Headquarters) and a path (footpath; track laid down for walking) by which to triumph (be victorious) over Salt Lake’s fierce (vicious) and greedy (rapacious; predatory) Melchizedek Priesthood Authorities. 17. I (Jehovah) am the One who is taking-down (dismantling; disassembling; disbanding) Salt Lake’s chariots (carriages; conveyances; unassailable three-man Melchizedek leadership teams; Mormon-trifecta’s; triple-crowns; Bishoprics; Stake presidencies) and horses (symbols of royalty) and their entire army along with their reinforcements lie themselves-down prostrate, never to rise again. They are extinguished……like a wick, they are totally snuffed-out. 18. 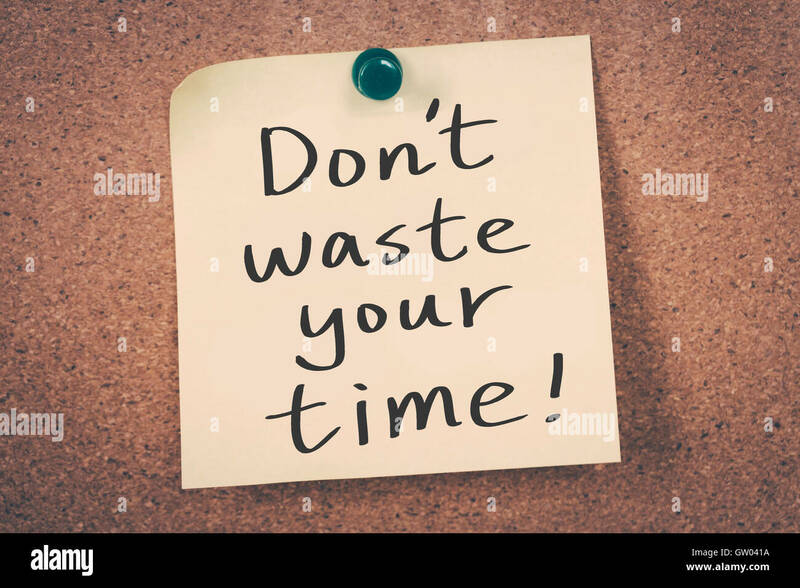 Forget about former-times (Olden-times; days-gone-by; by-gone-days; ancient- history) and don’t waste any more time dwelling upon the way things used to be. 19. Now (In our day and age; in the last days) …….I am doing something altogether new……..and it’s springing (sprouting) forth everywhere. Can’t you tell? Can’t you sense (feel) it? I (Jehovah) am making a way (method, style, or manner of passing) thru the Mormon desert (wilderness) and providing streams (brilliant sources of light) in the midst of Salt Lake’s dark-wasteland. 20. Those who are unavoidably “dwelling in and around Salt Lake’s Kingdom (“wild”; i.e. “uncultivated by the hand of Mormonism) and jackals (persons who perform routine or menial tasks for presiding Melchizedek Priesthood Authorities) honor (“praise”; glorify) me because I’m providing “Living-Water” (God’s Holy Spirit) in the midst of the wilderness (The Mormon Church) and I (Jehovah) am giving drink (“a thirst quencher”; refreshment) to Israel’s people (rank and file Mormons), who I (Jehovah) have chosen. 21. ….the very people who I have formed for my sake, so they may proclaim their Praise (“thanks-giving”) unto Me (Jehovah). 22. As Yet (thus far) O Jacob….not a single one of you has called upon me and…… Israel ……you haven’t exactly wearied-yourselves (beaten-yourselves-up; “knocked yourselves-out”; exhausted yourselves) on my account. 23. I haven’t required lambs of you as burnt offerings unto me, and I have not burdened you with grain offerings. Nor have I wearied you with demands for incense (“whiteness”; some kind of public-appearance of moral purity). 24. 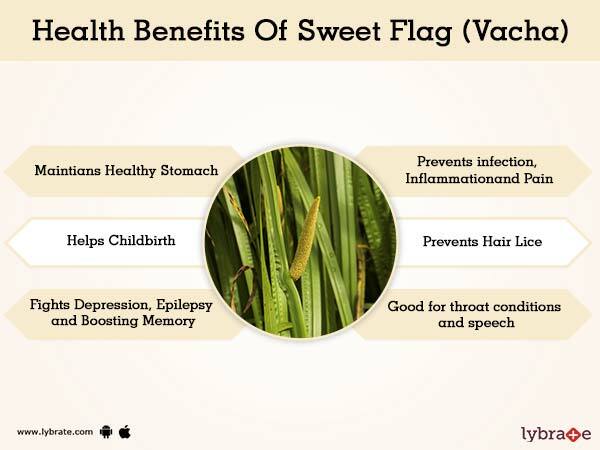 You’ve not brought fragrant calamus (The primary benefit of “Sweet Flag” (Vacha) is that it is a brain tonic and improves memory and intellect. Besides that it can be used to treat epilepsy and headache). Nor have you lavished on me the “fat” (choicest-components) of your sacrifices. But…you have burdened (overwhelmed-me; bothered-me; troubled-me; encumbered-me; weighed me down) with your sins (transgressions; moral-failures). 25. After all……..I (Jehovah) am the only one who can command the erasure (removal; deletion; cancellation; redaction; wiping-away) of the transgressions written on your blackboard, for my own sake, and remember your sins, no more. 27. Your eponymous ancient ancestor, Jacob, sinned, and now your “Smooth-Talking” (silver-tongued; hypocritical; sweet-talking; duplicitous) representatives (prophets, seers and revelators) are rebelling against Me (Jehovah). 28. 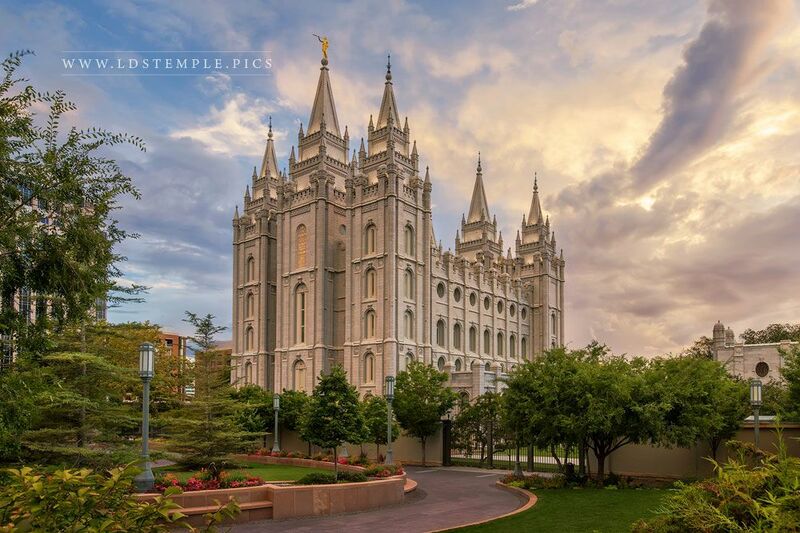 So (for this reason), I will disgrace (bring shame or discredit on) the dignitaries (“big- wigs”; celebrities; luminaries; officials) of your Salt Lake temple. I’ve temporarily condemned Israel’s people to scorn (mockery; disdain; derision; contempt).